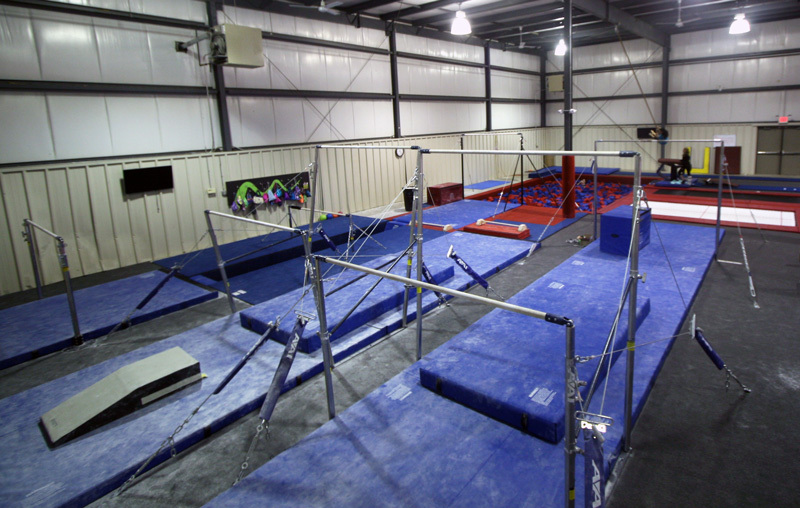 Welcome to the PEGA facilities page. 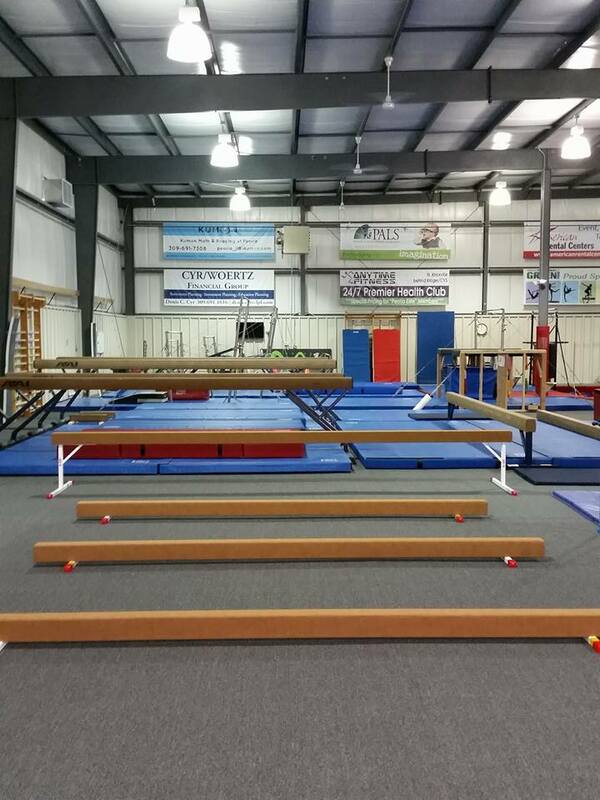 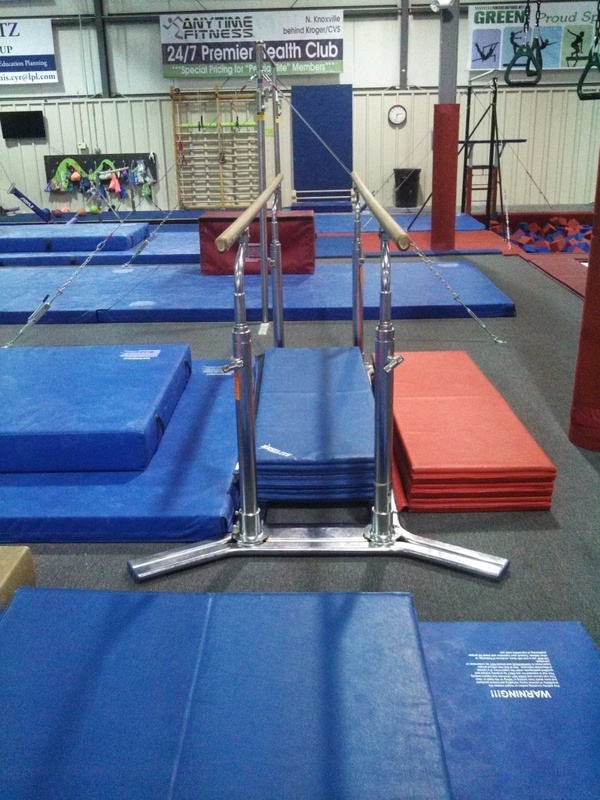 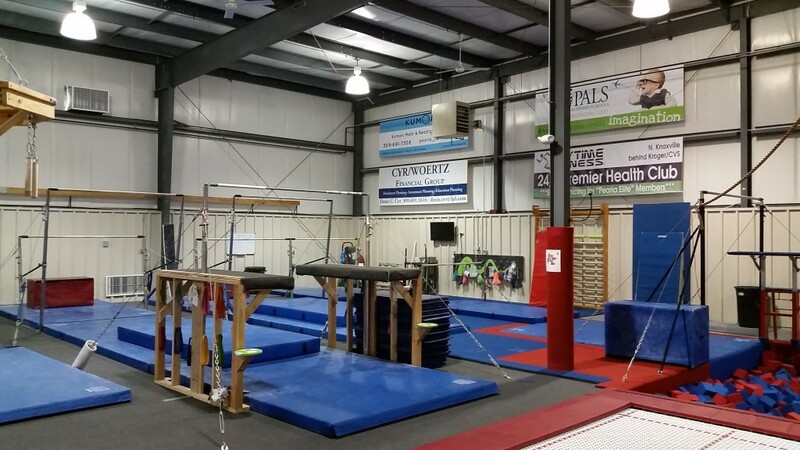 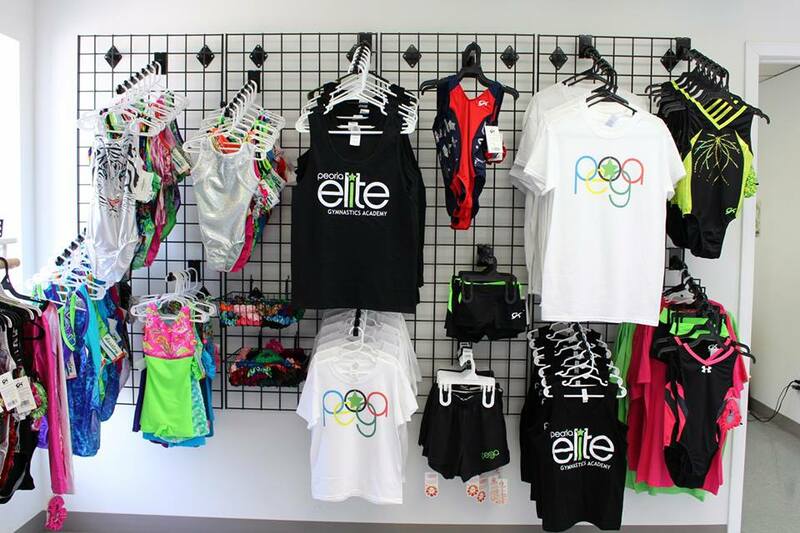 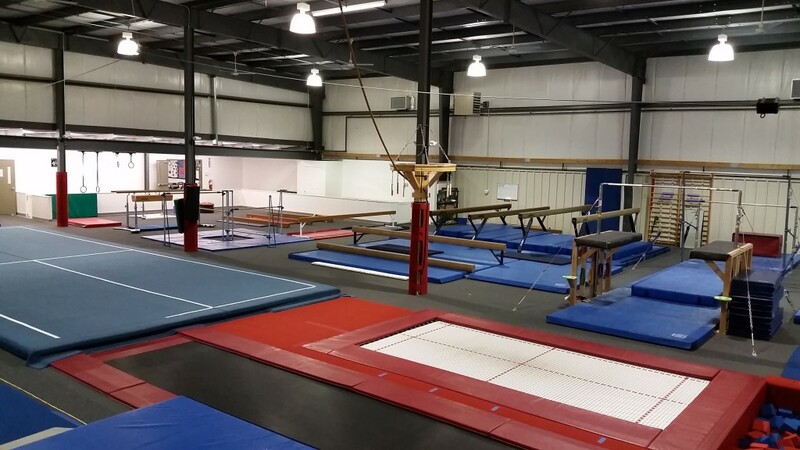 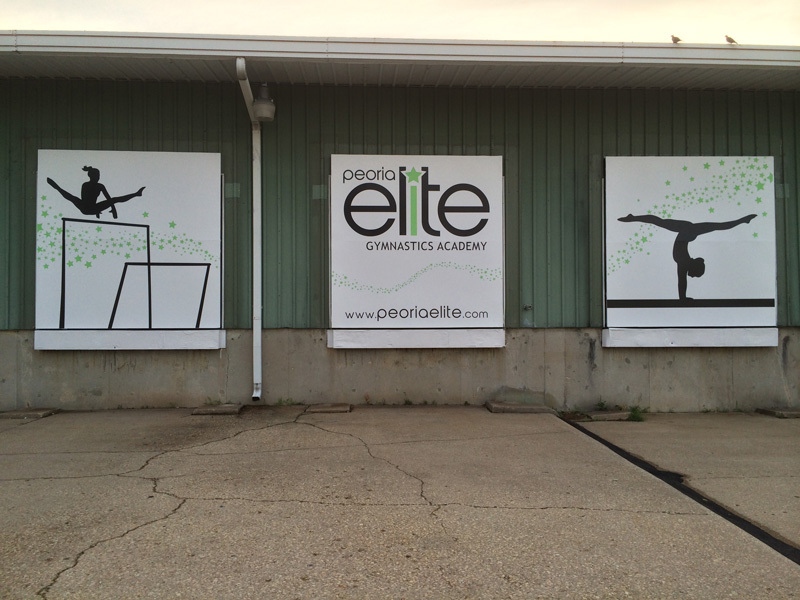 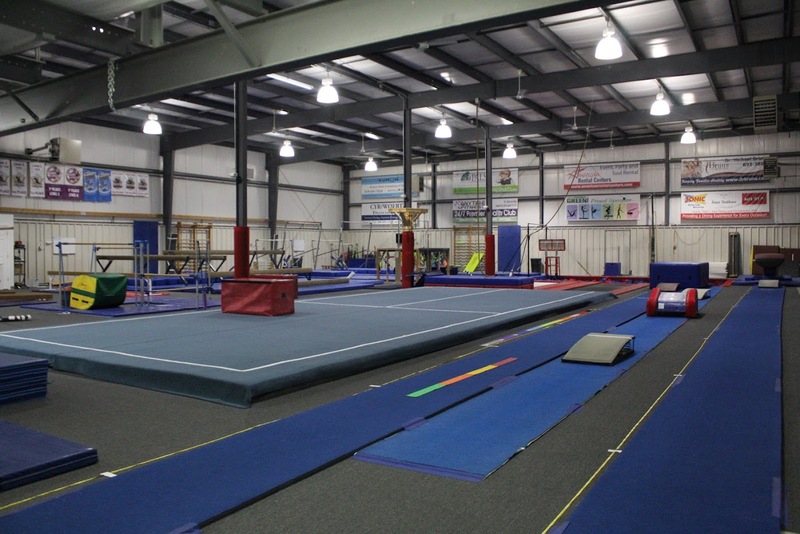 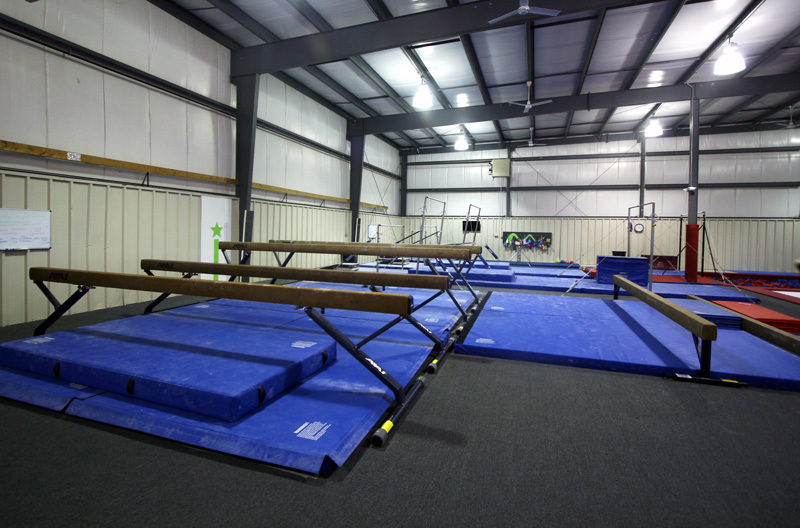 PEGA is the LARGEST (18,000 square feet) air-conditioned and heated gymnastic training facility in the Central Illinois region with state-of-the-art Olympic level equipment. 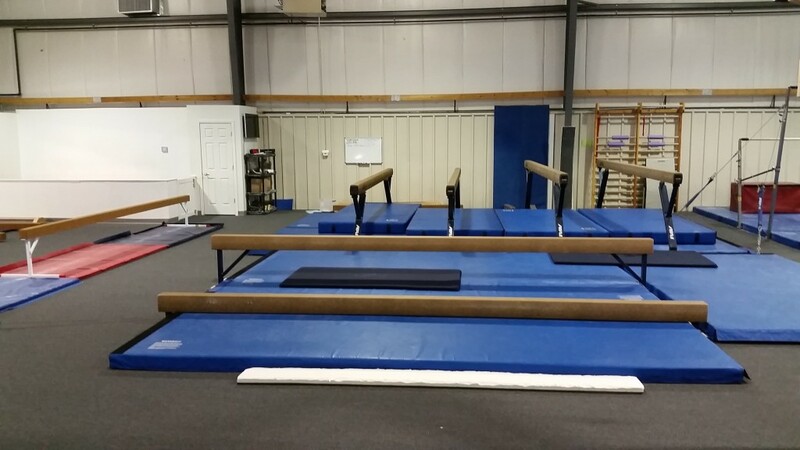 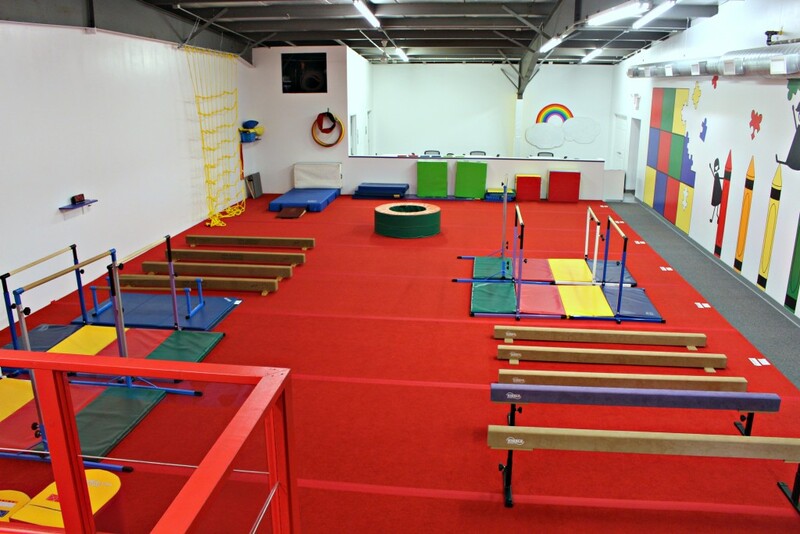 The front gym consists of a competition spring floor exercise mat with surrounding floor section and access to rod floor and resi pit, and a spacious parent viewing area. 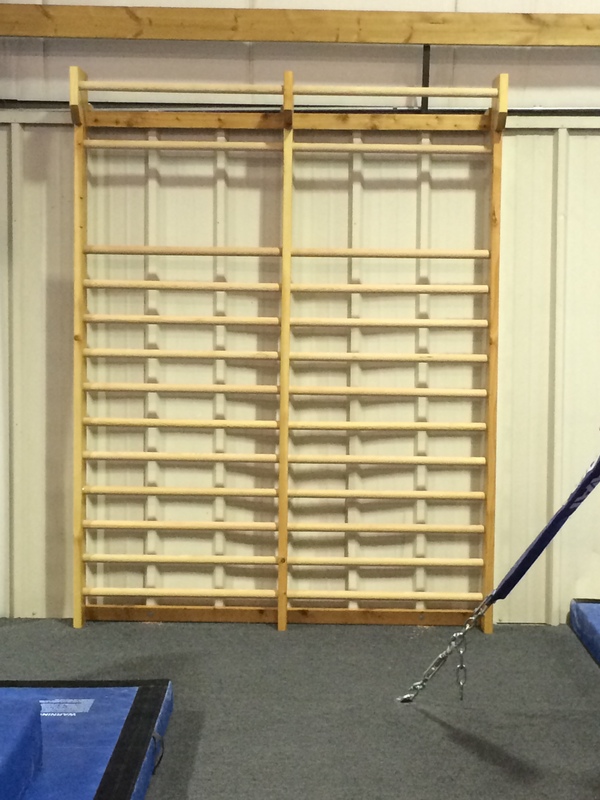 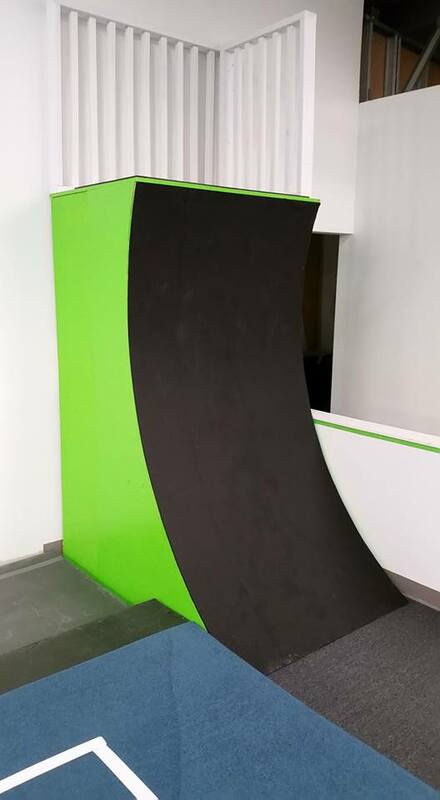 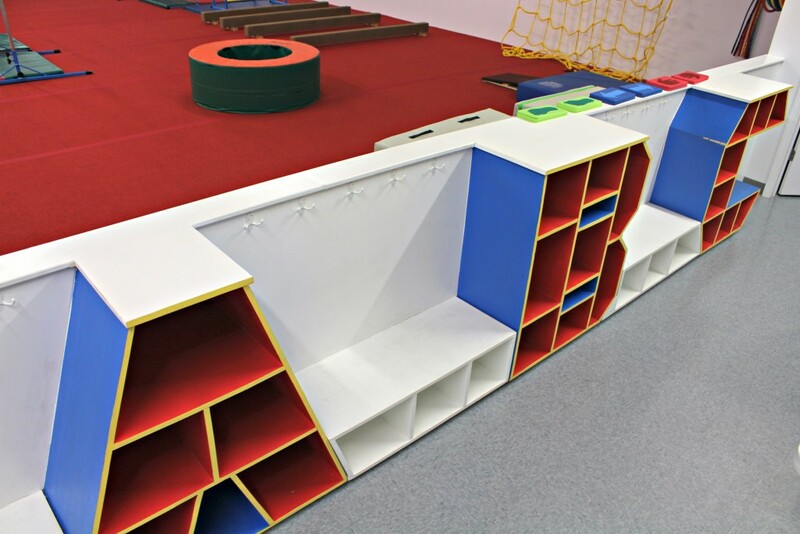 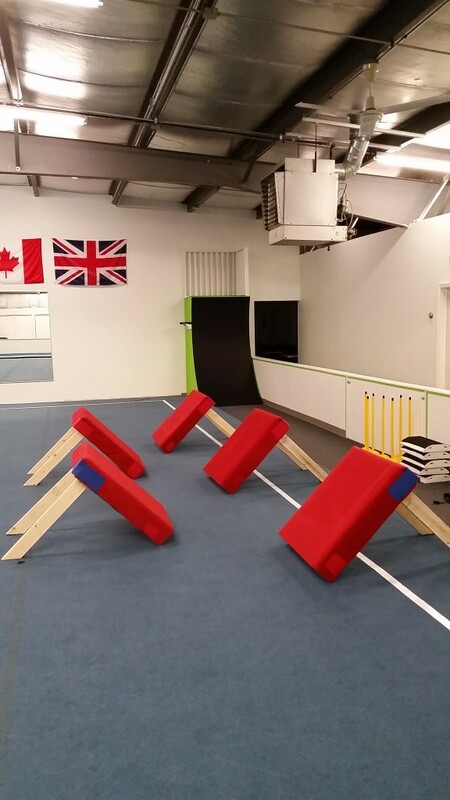 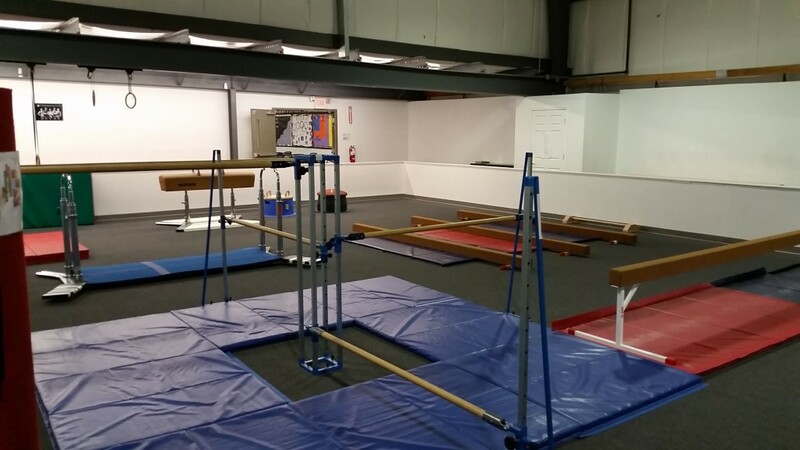 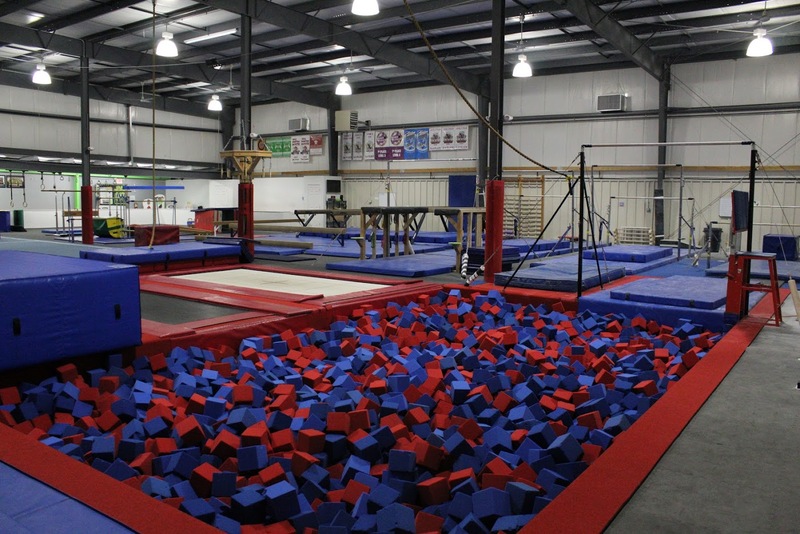 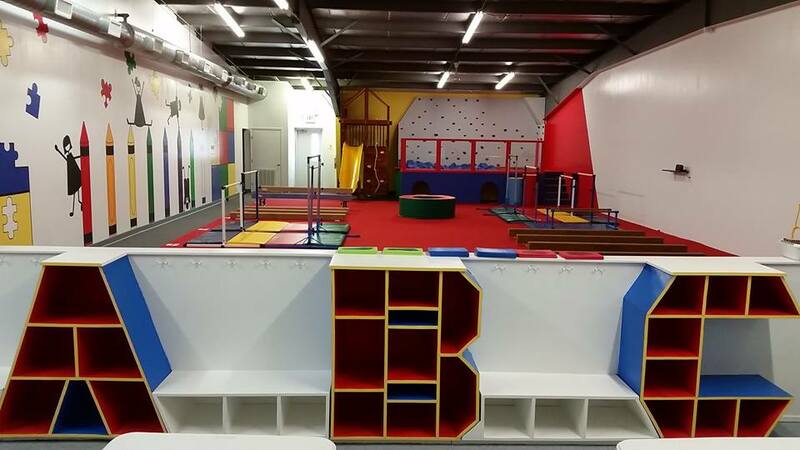 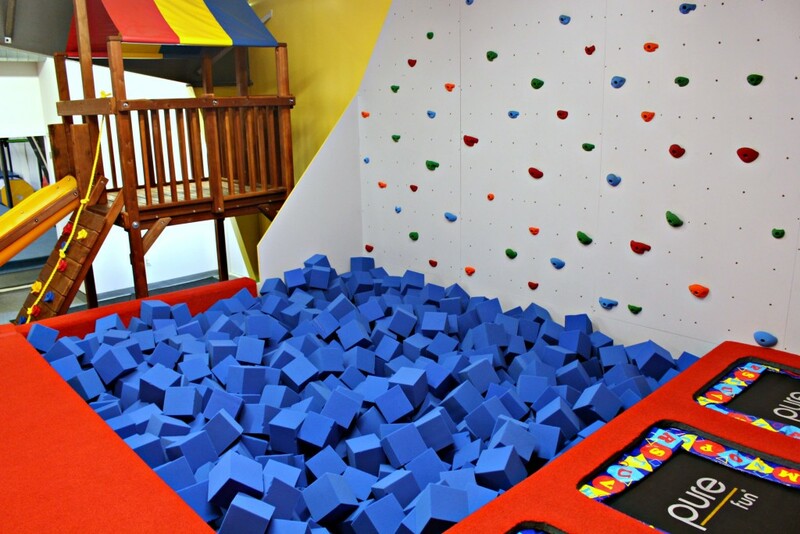 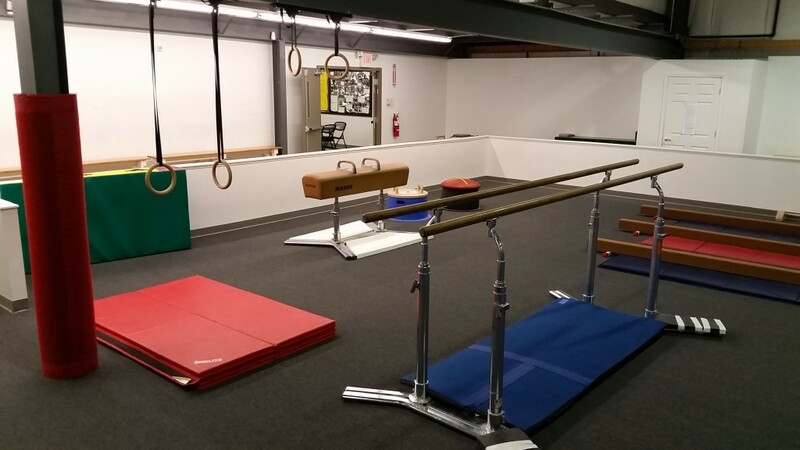 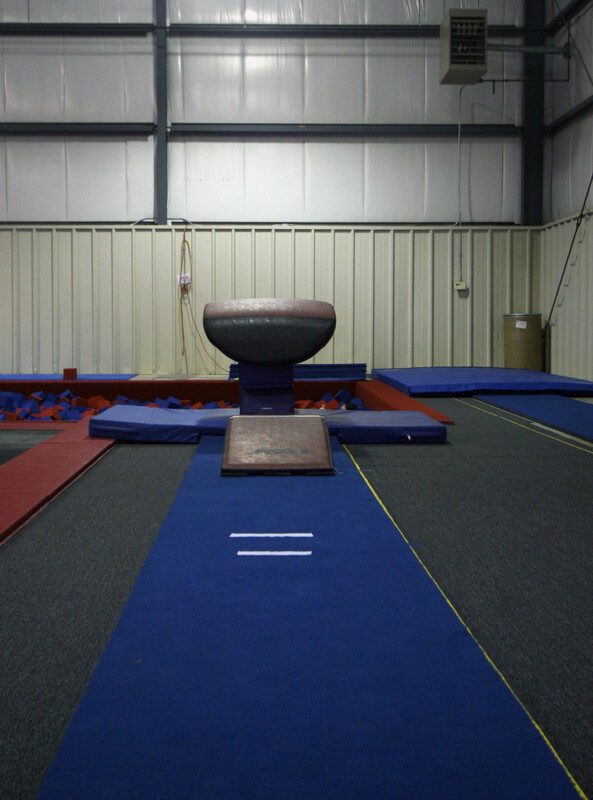 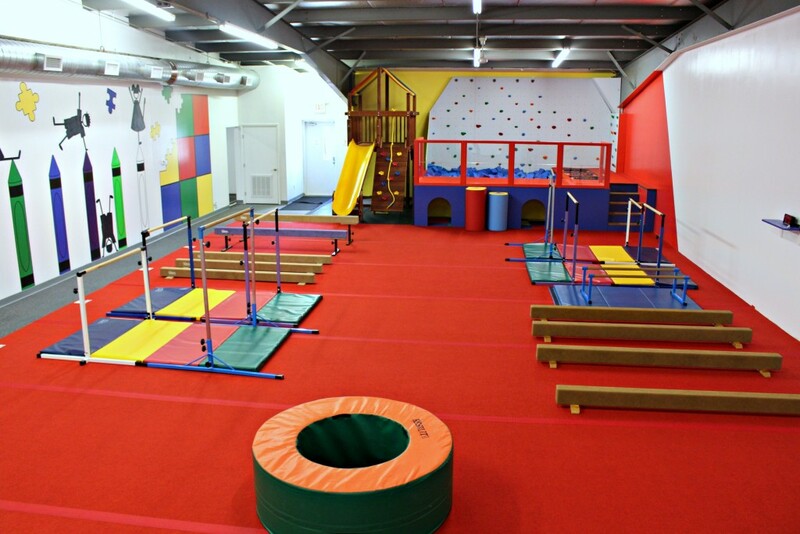 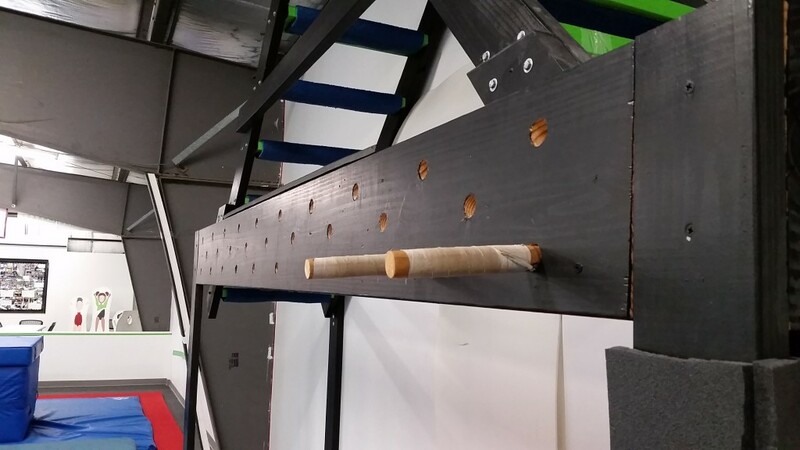 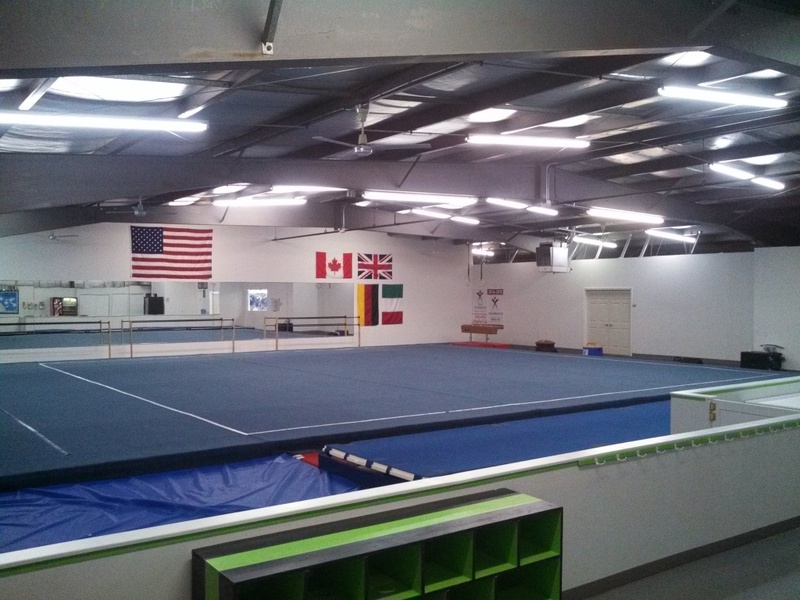 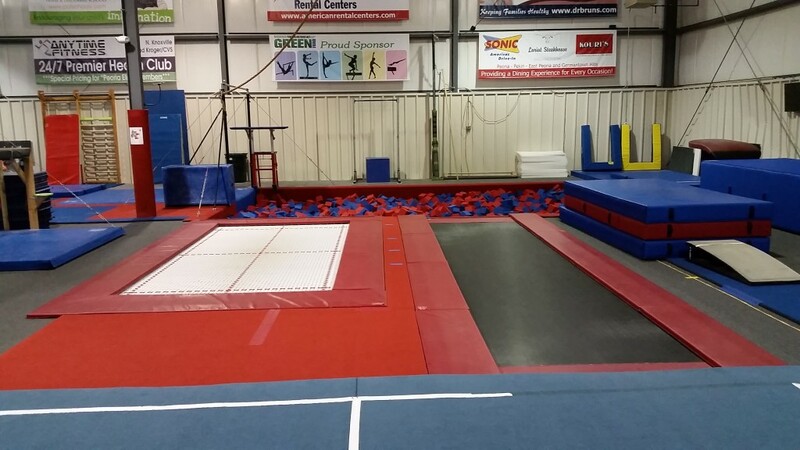 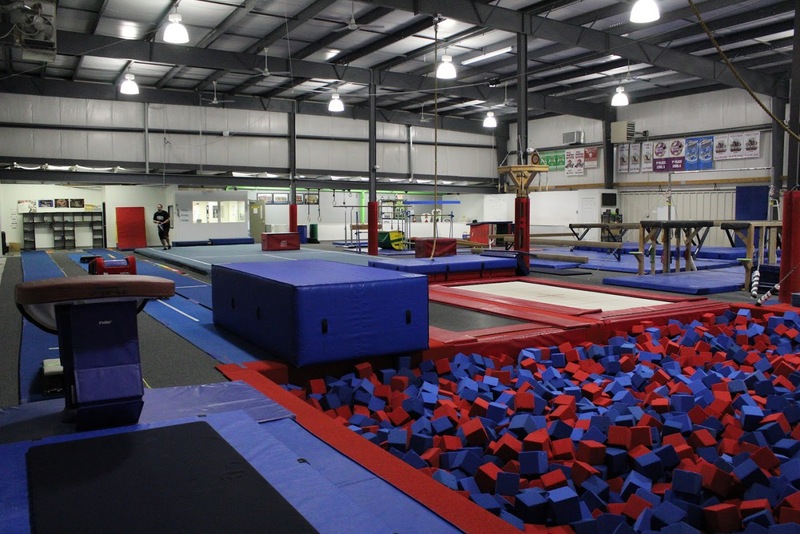 The main training area is made up of separate team’s and recreational bars and beam areas, full size in-ground trampoline, tumble trak, two vault runways and vault table, and large 16’x26′ loose foam pit. 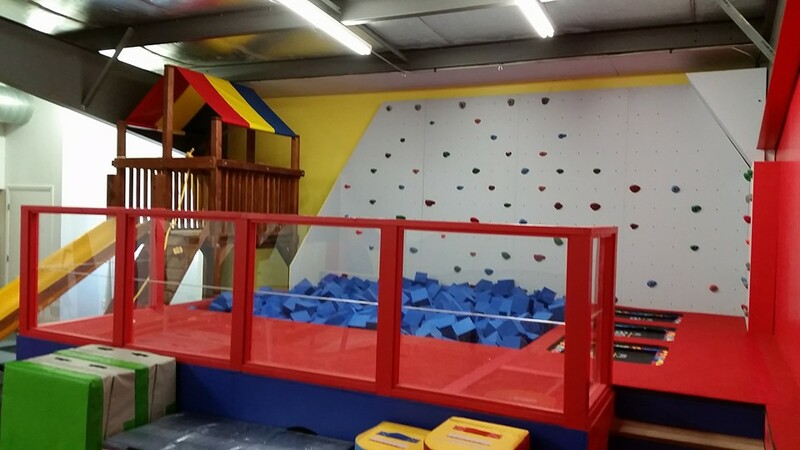 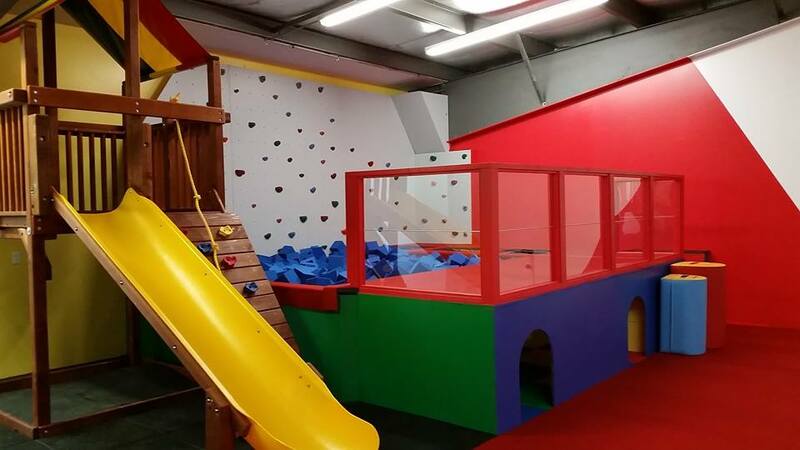 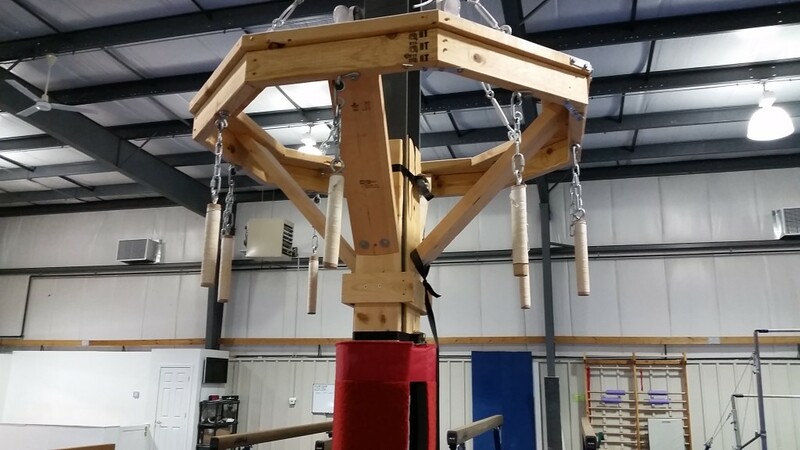 We recently added another 3,000 square feet dedicated preschool playhouse featuring age-appropriate gymnastics training equipment, playhouse with slide, climbing wall, and a custom-design platform with foam pit.